Located in Tavira, Alto Do Perogil offers access to an outdoor pool. These holiday homes feature free WiFi. 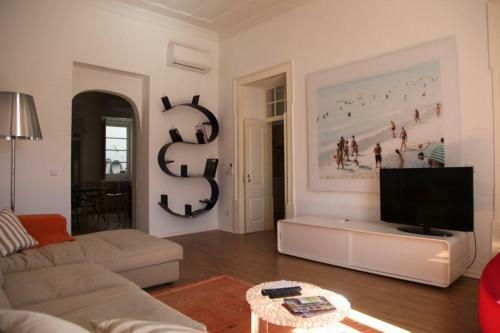 The property is 5.2 km from Island of Tavira and 2 km from Tavira Gran Plaza Shopping Centre.